Are you looking for ways to more effectively use your time? Today, I'm thrilled to introduce you to Samantha Barkley who’s here to offer us some of her tried-and-true productivity tips. Sam and I began getting to know each other last year. We first met in a St. Louis moms Facebook group. I was so pleasantly surprised when she asked if I wanted to get together face to face. She's a kind, down-to-earth person who is fun and easy to talk to. She also started a great blog just over a year ago. I've been so impressed with Sam's ability to jump in and go for it with the community she's building among moms in St. Louis and beyond. I've asked her to share a bit with you about how she accomplishes all that she does and what she’s learned in the past year+ of juggling her marriage, parenthood, full-time job, and new side hustle. She’s also offering a free printable of her best tips! Mom life is filled with a streaming list of to-do items. There are groceries to buy, calendars to maintain, birthdays to plan, dishes to wash, and laundry to fold—not to mention our full-time jobs, which may be out of the house at an office or taking care of our kiddos at home. In my case, I have a full-time day job as an engineer where I am required to travel about 25% of the time, a two-year-old, a marriage, an active church calendar, and my new(ish) side hustle blog and directory, A Mom Around Town. I realized I couldn't keep going like that. I needed to find a different way of working. Whether you are in a similar place or you just want to be a bit more productive at work, there is hope. These three tips have completely changed how I work and what I've been able to accomplish. This sounds obvious, but we often skip it! The first thing we have to do is figure out what are the most important tasks to accomplish TODAY. Some days, the most important thing to do is laundry. Other days, it may be to finish and submit a big report. We always have twenty things we could be working on, so cut that down and figure out what are the THREE things that are MOST important to accomplish today. A really large task may need to be broken down into smaller chunks so it isn't overwhelming. Three priorities are manageable. They can be accomplished in a day, and that feeling of accomplishment will push your momentum into the next day. Then you accomplish your three things and feel good and push to the next day . . . It's a good cycle to be in. While you eat breakfast or shower or drive to school/work, think of your top three things, and cement them in! Don't forget that YOU need to be on your priority list. One of your priorities for the day may be to sit with a coffee and have time to read. Now that you know what you need to accomplish today, you need a work block to accomplish that task. Grab your calendar or your phone alarm, and actually schedule a time to do this work. By having a work block, you allow yourself a gap in your day to focus on your priorities. We often know what we need to get done, but we let all the other tasks get in the way of those top priorities. It can be between meetings, at nap time, or while the kids watch a movie: simply dedicate time to focus just on work. This frees you up at other times to focus just on family! The optimal time for a work block is 52 min. (I know, that's very specific right?) A task may take a couple work blocks to complete, but set your phone timer for 52 minutes, and no matter where you are when it goes off, stop and take a quick break. If you're at your desk, step away and fill up your water bottle. If meal prepping, sit down for a minute and give yourself a quick break before getting back at it. This will give you a micro-break to keep your long-term energy up. We are often so tired because we go, go, go and don't give ourselves 2-5 minutes to recharge before we go back at it. While you are working, you are working! Remove all possible distractions so you can focus on the task at hand. This will allow you accomplish your goal faster and more effectively. So turn off the TV, put your phone just out of reach, and ask your husband or Netflix to be on kid duty while this gets done. When you are getting ready to start your work block and you have the distractions put away, take a moment and remind yourself of the priority you are focusing on and what it will feel like to get it done. I know, I know. It's a little hippy dippy, but by knowing how you will feel when you get your task done, your brain is charging ahead to get there! 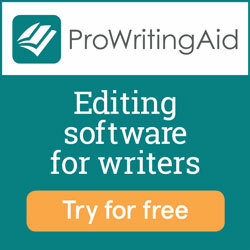 For those tasks that just keep coming up and getting in the way of other priorities, there are ways of outsourcing! You can preorder and pick up groceries at Walmart. The cleaning lady can come every other week. The boy down the street is dying to shovel driveways for $10 a pop. Outsource what has to get done but isn't critical! 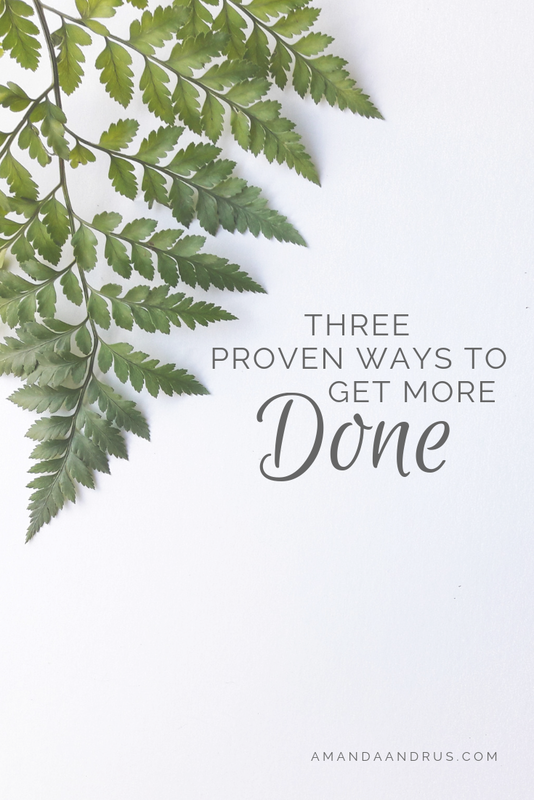 These are my top three strategies, but I have three more in the To DONE List Handbook—your ultimate guide to turning your to-do list into a to DONE list! You can grab a FREE copy of it, sent straight to your inbox, by signing up right here! Which of these are you most excited to try? Let us know in the comments! Sam Barkley is mom to a crazy little two-year-old, wife of six years, and creator of A Mom Around Town. When her son was first born, she realized how tough it was to find mom groups, lactation support, things to get her out of the house, and places with clean changing areas and room for strollers. When she found a business or person who was able to help make her life a bit easier, she wanted to shout it from the rooftops. Thus, A Mom Around Town was born! You can find her on her blog, Facebook, and Instagram.